Hi Batsheva! Thank you for sharing your homebirth story with us today. How many homebirths have you had? Well I actually just had my first one. I have four kids and I had three in the hospital and then I had my last child at home. I was always into natural birth and believed in it. I felt the less interventions you used the better. 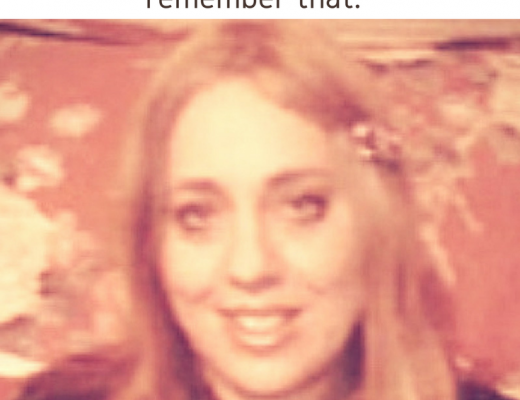 With my first three kids I had a midwife and a doula, and had natural births in the hospital. 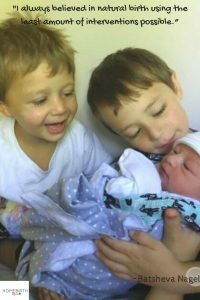 With my fourth child I was going back and forth on my decision and was nervous about the what ifs. I knew it was safe but afraid of the freak incidences that occasionally happen, but i had a strong feeling that I just needed to have a homebirth with this baby and that it was the right thing to do. I made my final decision when I was pretty far along but that’s when we decided it was the right route for us. What made you want to have a homebirth? I always believed in natural birth using the least amount of interventions as possible. And I knew that being in a home setting would lessen the likelihood of having interventions. I also did not feel like being in a hospital for two days. I wanted to be in my comfortable space. I did not want to be running to a hospital and being monitored and checked while in labor. I’ve also had some interesting experiences with nursing staff with my previous births so I just wanted to be in a calm setting. I just wanted it to be a calm experience. So that’s what drove that. They said: “You’re right we don’t necessarily agree but we trust your judgement and everything should just go smoothly.” So that was nice as I went into it I felt everyone was sort of on board. My mother-in-law just told my husband’s grandmother after the fact that it all happened too fast and we didn’t make it to the hospital, which is actually in the end what happened and I wouldn’t have made it to the hospital. Where were you when labor began? I have a track record whenever there’s a family gathering or a big occasion, that’s when I go into labor. So I had a lot of family over for the weekend. I was having contractions all day Saturday and I thought I may be going into labor but I didn’t want to pay too much attention to it. I was trying to not put too much thought into it and just go about my business. So I took a shower and decided to lay down and try to get some sleep. I lay down and I couldn’t sleep because the contractions were getting more intense. I figured I was likely going into active labor. I thought to myself that I’ll time these for a half hour and then I’ll call my midwife as I was in touch with her earlier in the day but she told me to keep her posted with any changes. So I started timing them for a half hour. The second she walked into my house my water just broke and she said to my husband: “Ok, we need to set up the bed. She’s probably going to give birth soon. And my midwife just bent down and my baby came right out. No pushing, no even time just to get on the bed. Just standing in middle of my room. It was a little shocking in a certain sense. The cord was actually wrapped around his neck a couple of times. He was crying though so my midwife wasn’t worried that he couldn’t breathe. So I had to kind of stand there while she unraveled the cord from his neck. Afterwards I was able to lay down in my bed and enjoy my baby. I nursed right away and they cleaned him up and weighed him after some time. There was no rush. Everything was done calmly when I was ready for it. My mother got there a little later and she was there for me. 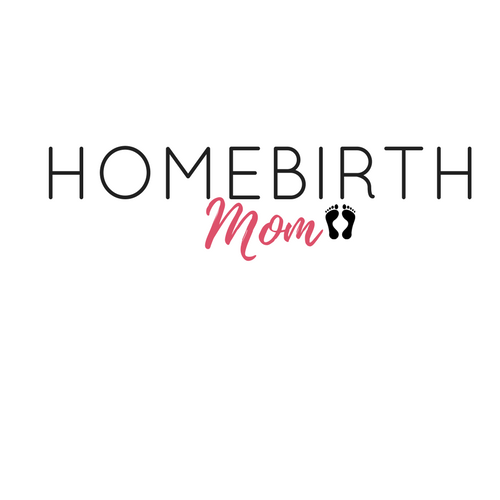 What surprised you most about a homebirth? If you could change one thing about your birth experience what would it be? I don’t really feel there’s anything I would have changed. 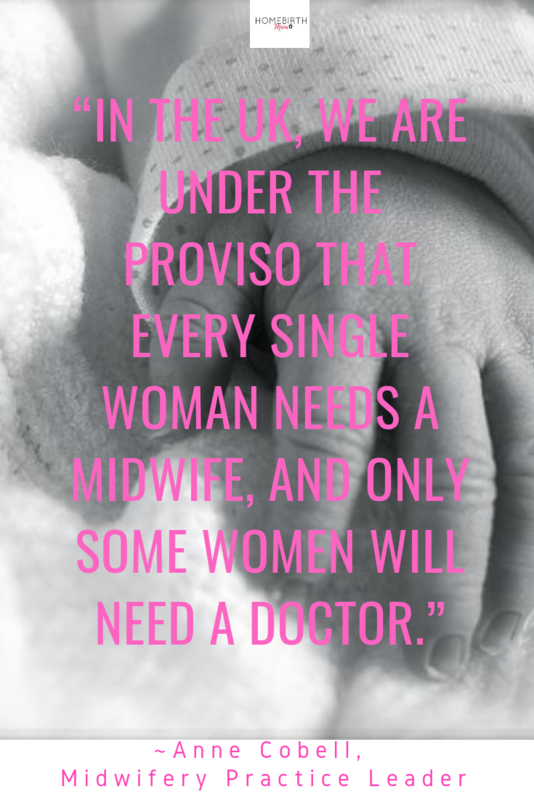 What did you find most challenging about having a homebirth? Maybe negotiating what was going to happen with my kids and how I would have my space. In the end it worked out as all my kids slept through the birth. My baby was born around midnight. I had sent my Mom home around 10:30 and then I texted her around 12 “It’s a boy!” and she was like: What!? 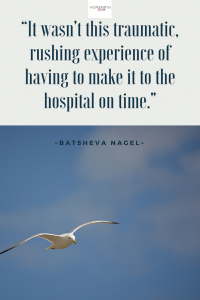 !” I didn’t even have time to call her to tell her that I was in active labor it went so fast. What would you tell someone who’s thinking of having a homebirth? I would tell them they should trust their gut and trust how they feel and go with what they think is best for their family and themselves. 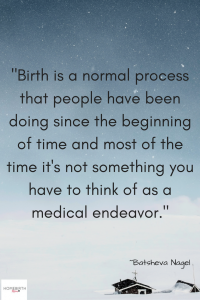 Birth is a normal process that people have been doing since the beginning of time and most of the time it’s not something you have to think of as a medical endeavor. It’s natural and it’s a process, so pick the right people to have around you and be honest with yourself and other people and just try to make it an open experience. 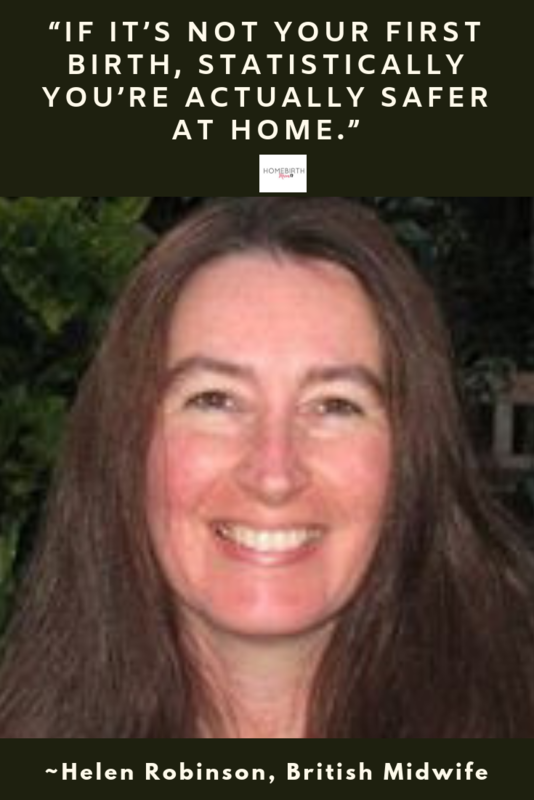 Would you have a homebirth again?